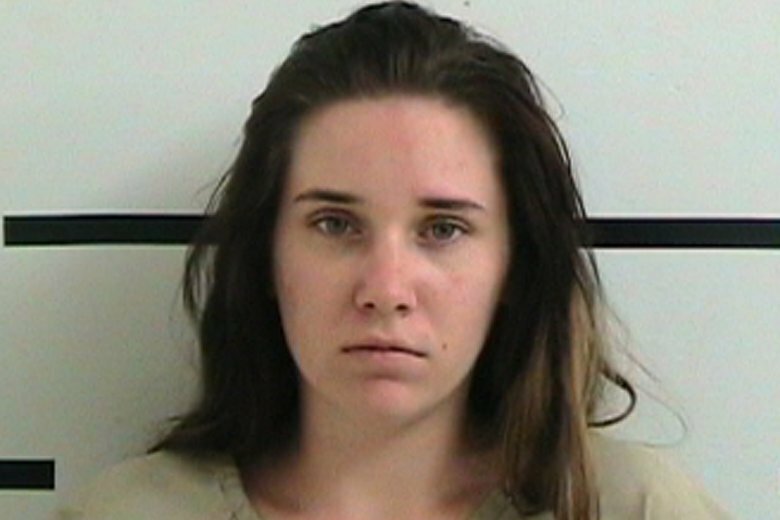 KERRVILLE, Texas (AP) — A 20-year-old Texas mother whose two toddlers died after they were left for hours inside a hot vehicle has pleaded guilty. The Kerrville Daily Times reports Amanda Kristene Hawkins pleaded guilty Monday in Kerrville to two counts each of child abandonment child endangerment and injury to a child in the June 2017 deaths of her two daughters. Hawkins could receive up to 20 years in prison for each count when she’s sentenced Dec. 12. Investigators believe Hawkins intentionally left 1-year-old Brynn Hawkins and 2-year-old Addyson Overgard-Eddy in her vehicle through the night and into the following day while she visited friends. Temperatures reached the 80s while the girls were in the car. Kerrville is 65 miles (105 kilometers) northwest of San Antonio.